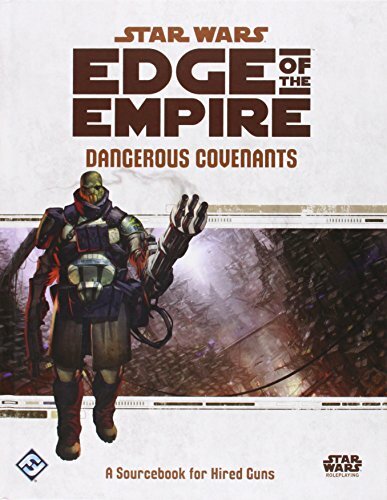 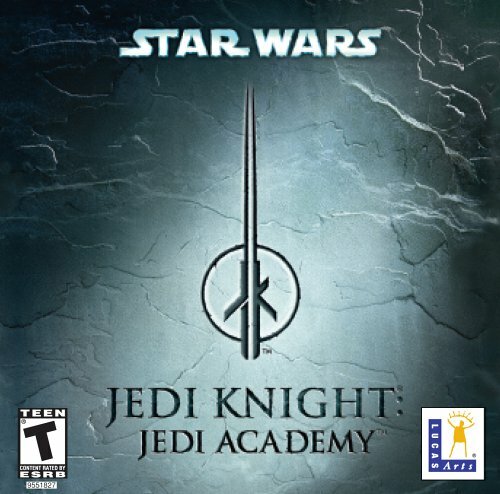 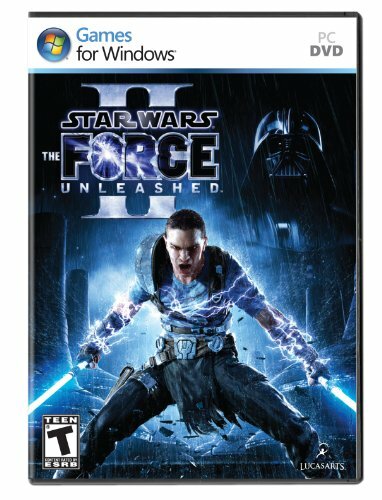 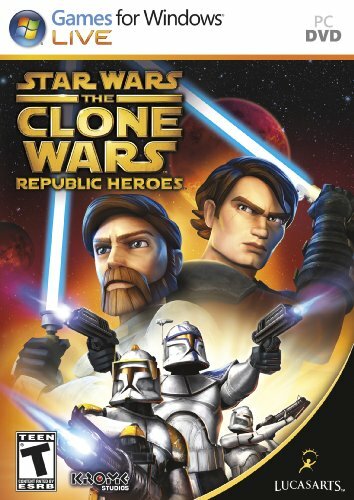 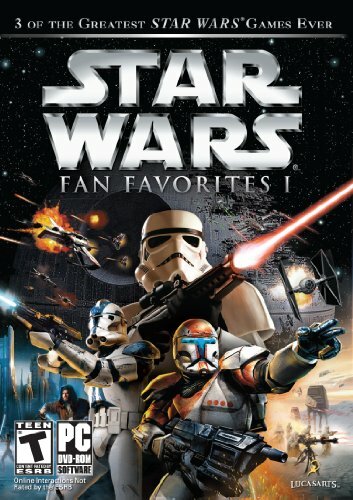 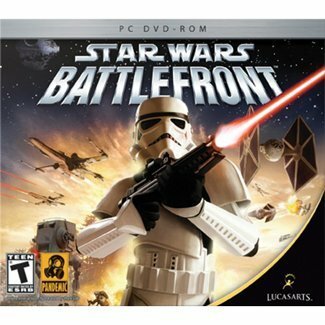 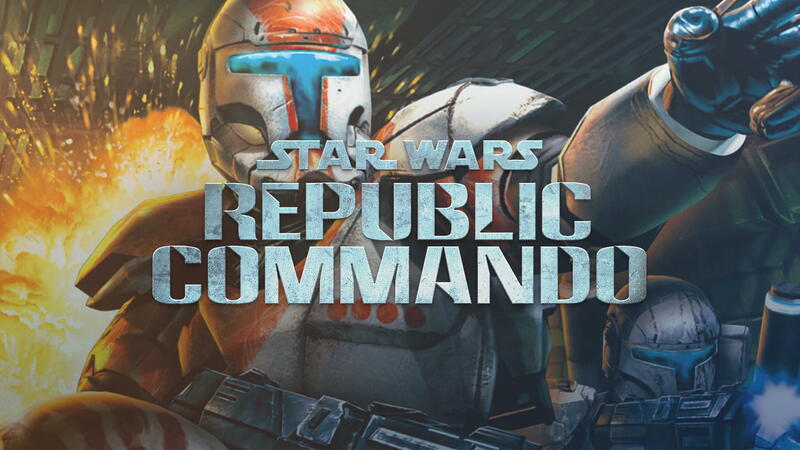 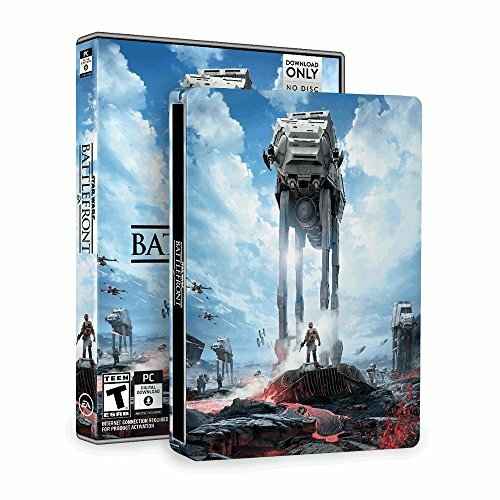 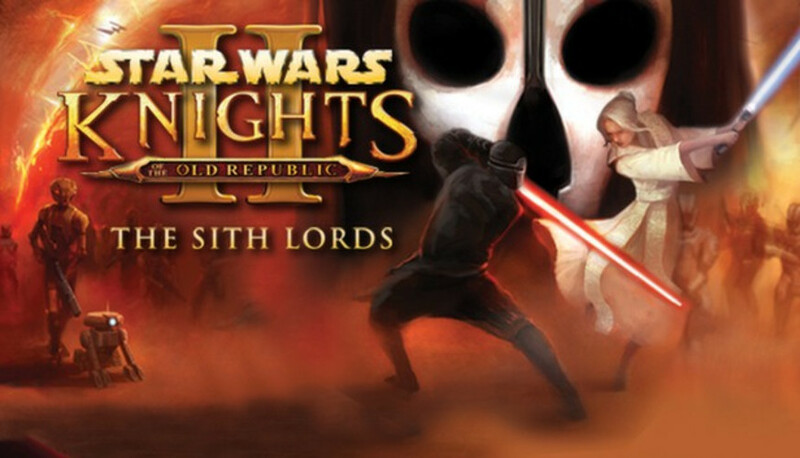 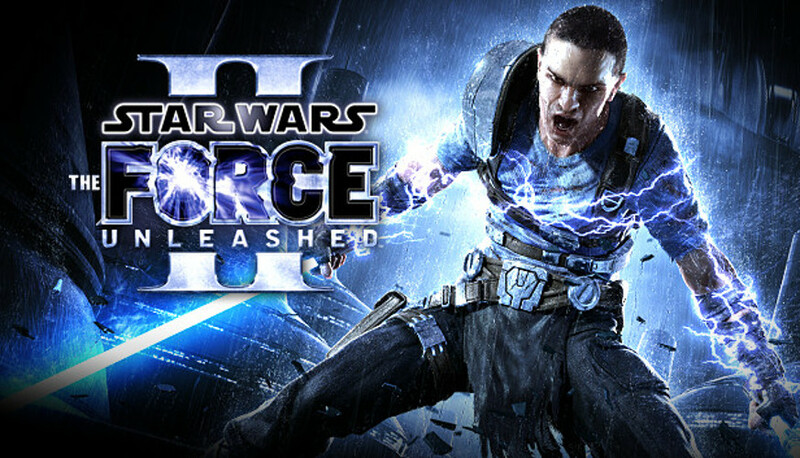 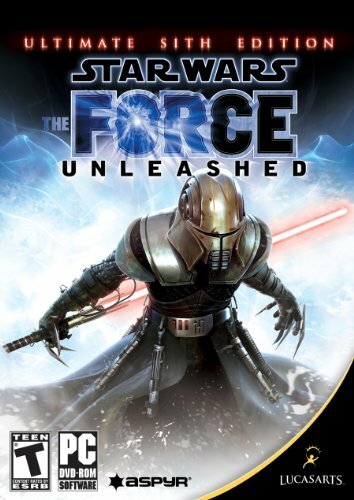 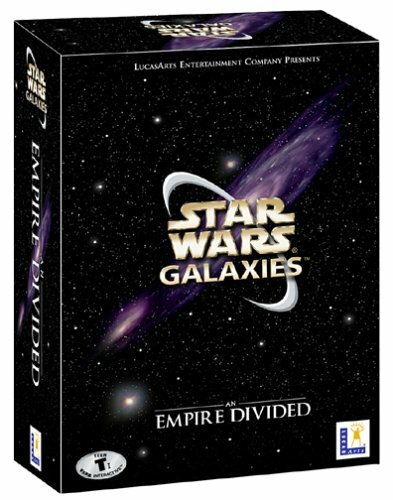 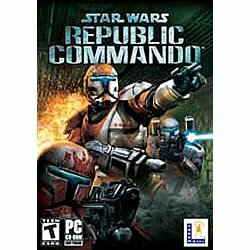 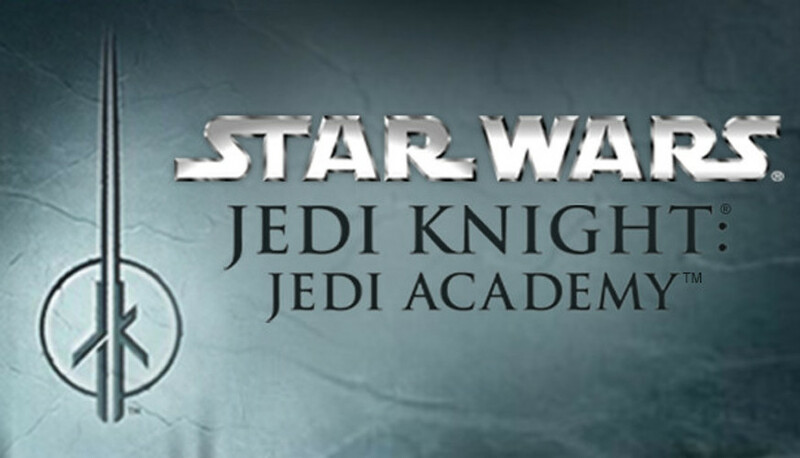 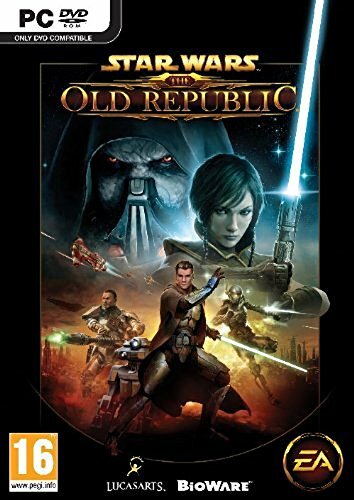 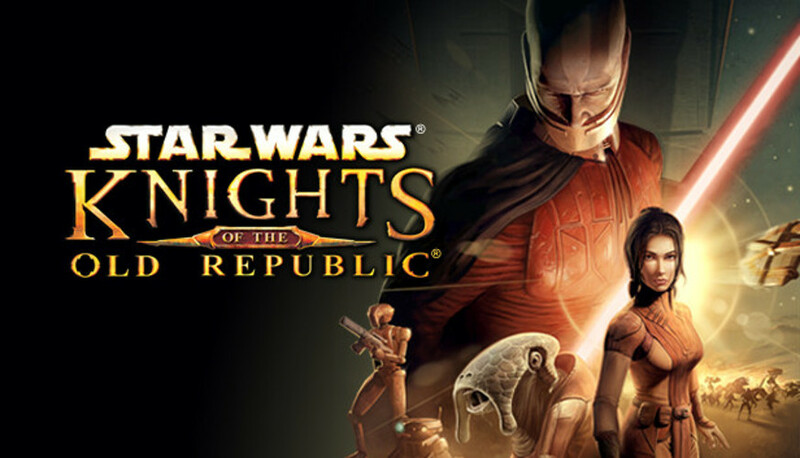 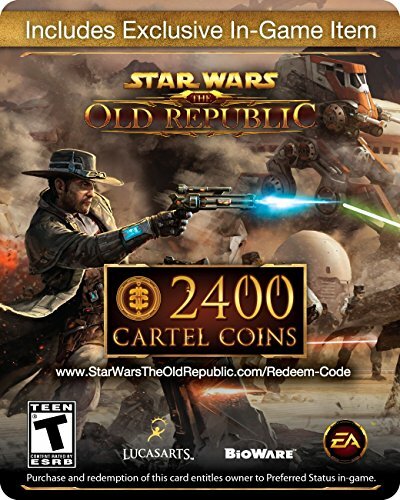 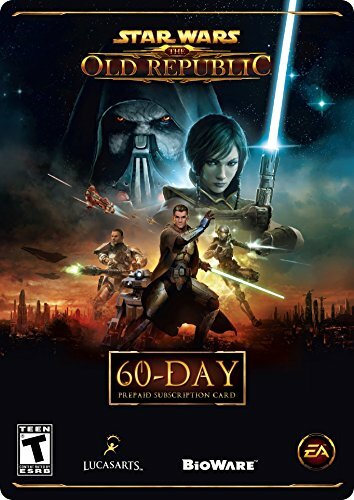 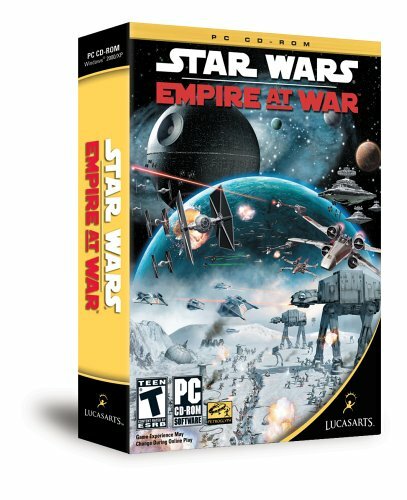 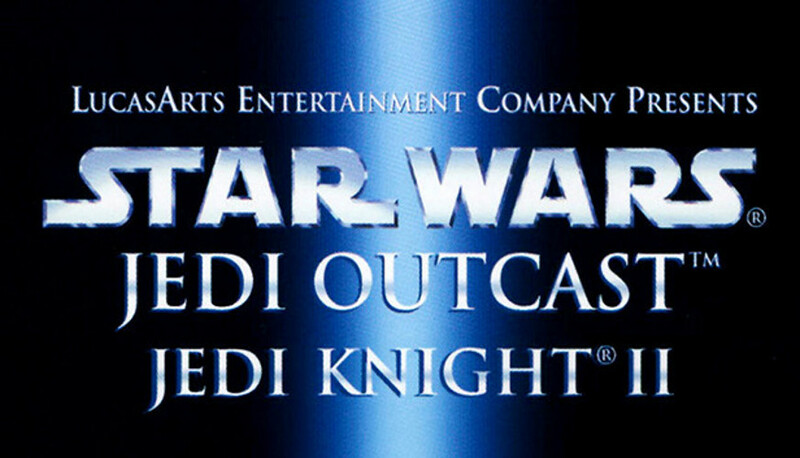 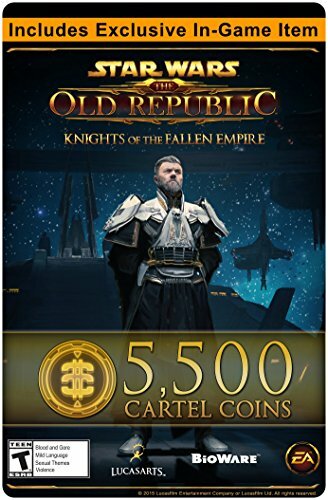 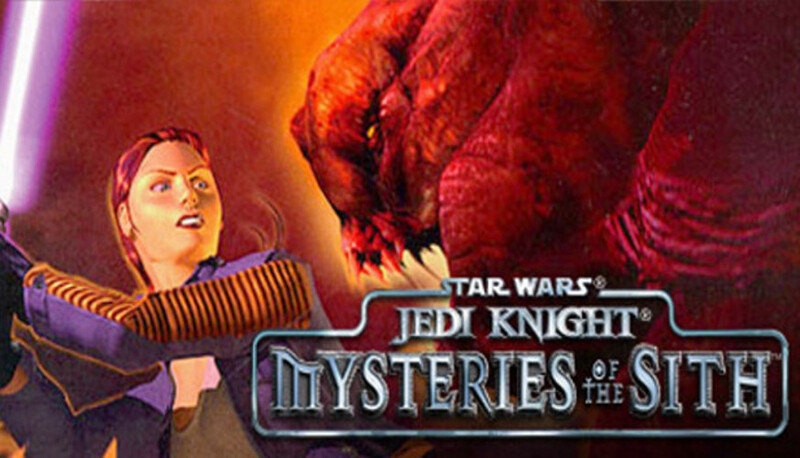 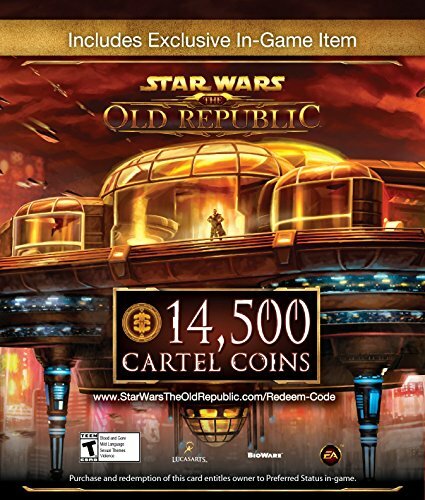 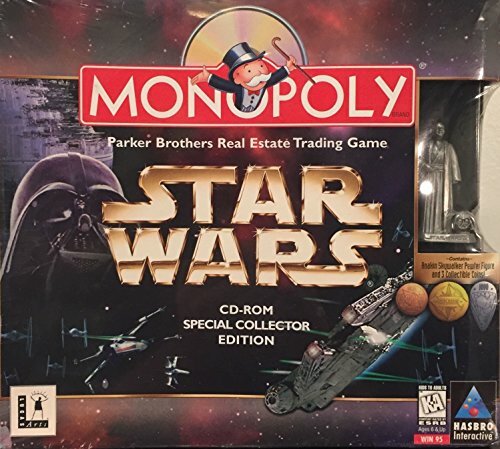 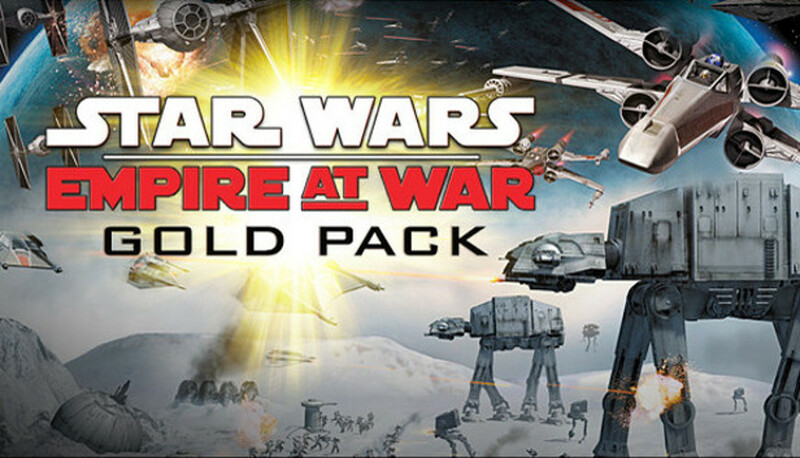 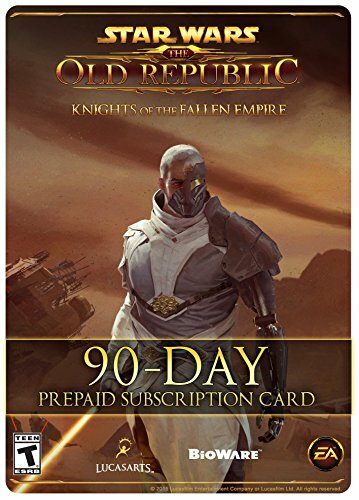 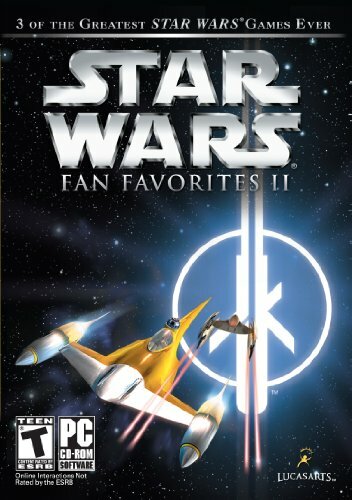 Shop Star Wars PC games. 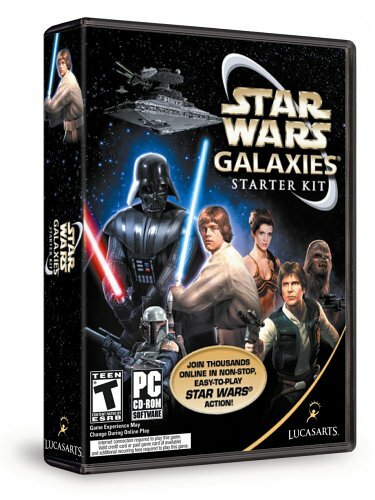 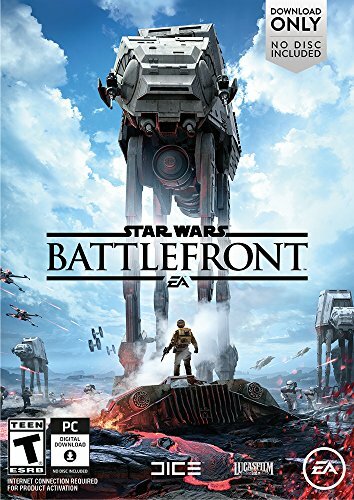 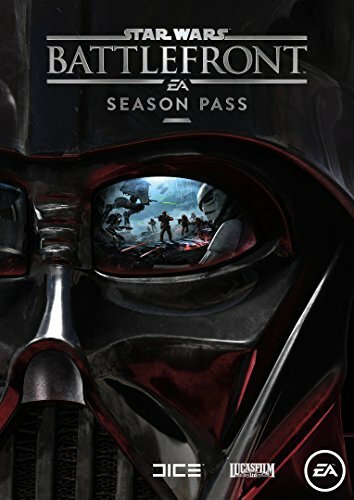 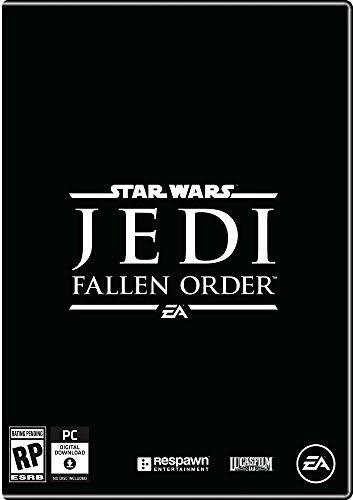 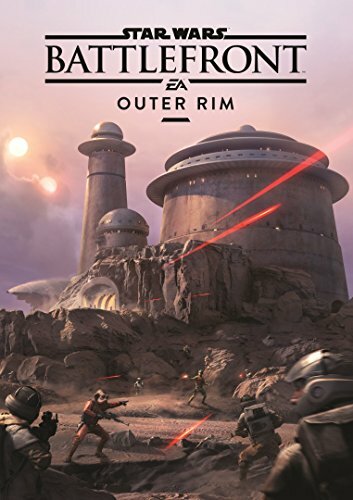 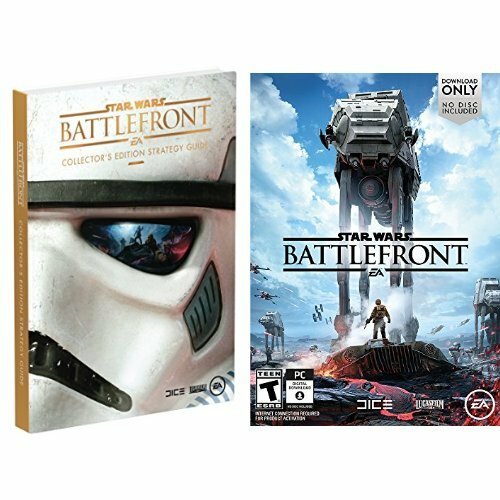 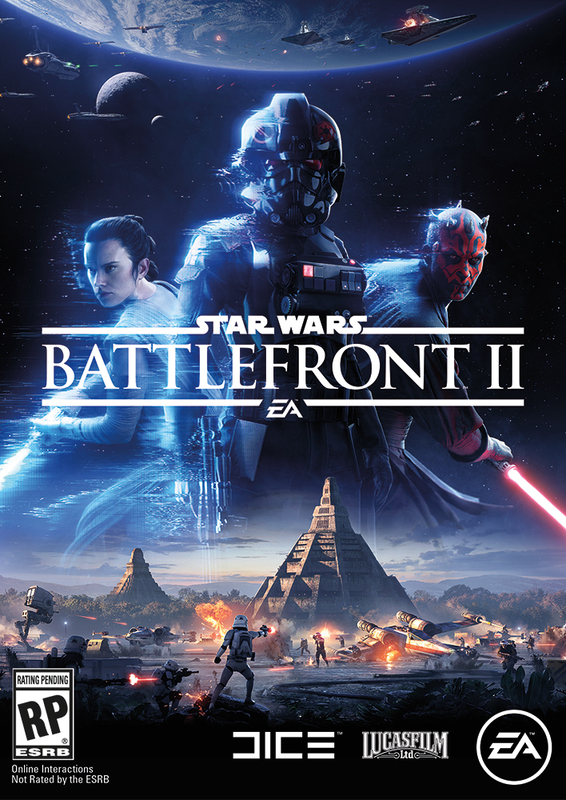 Find titles like LEGO Star Wars, Star Wars Racer, and Battlefront for your gaming computer or desktop. 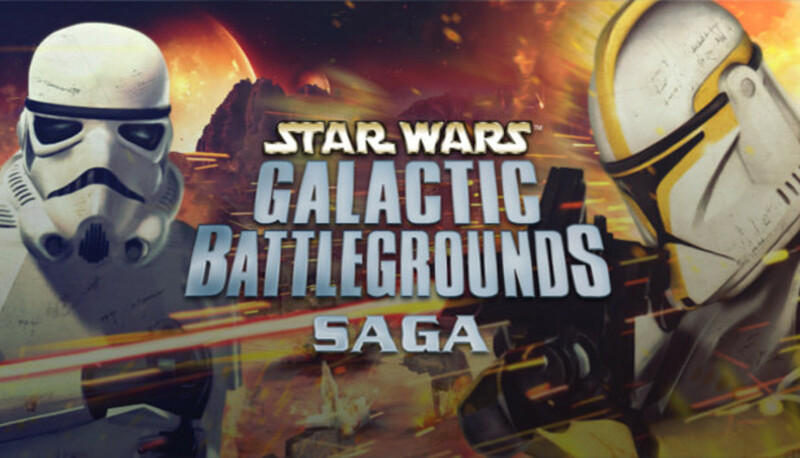 Browse Star Wars gaming accessories too, including themed headphones and more.